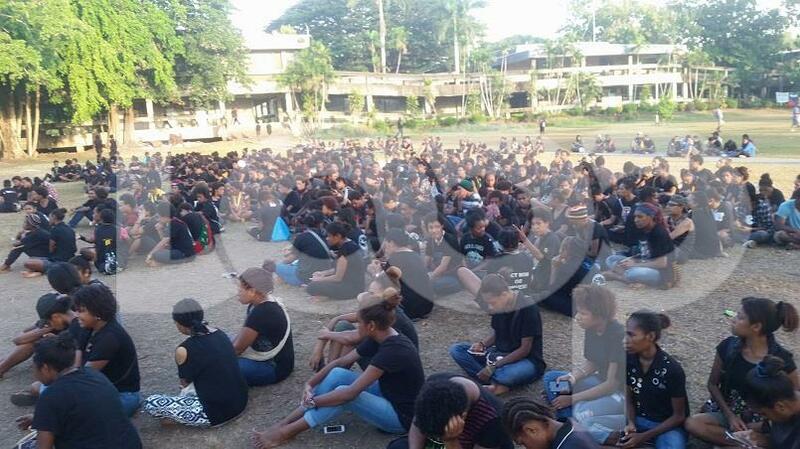 Students of the University of Papua New Guinea are currently in a sit-in protest. 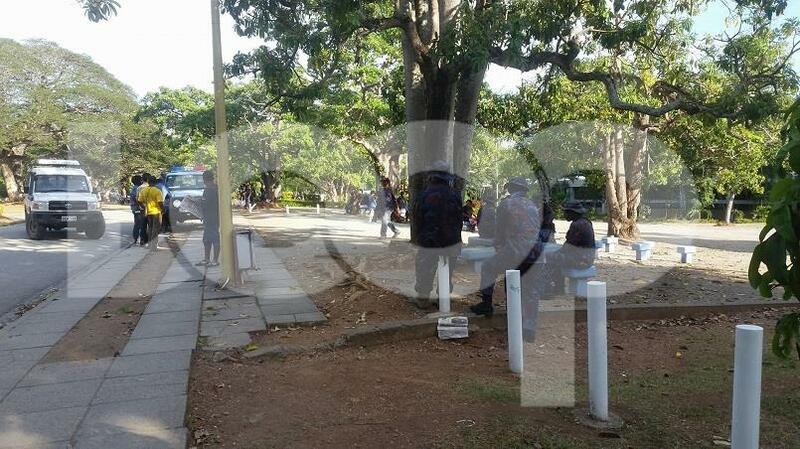 The majority of them are at the Forum Square in their black outfits. 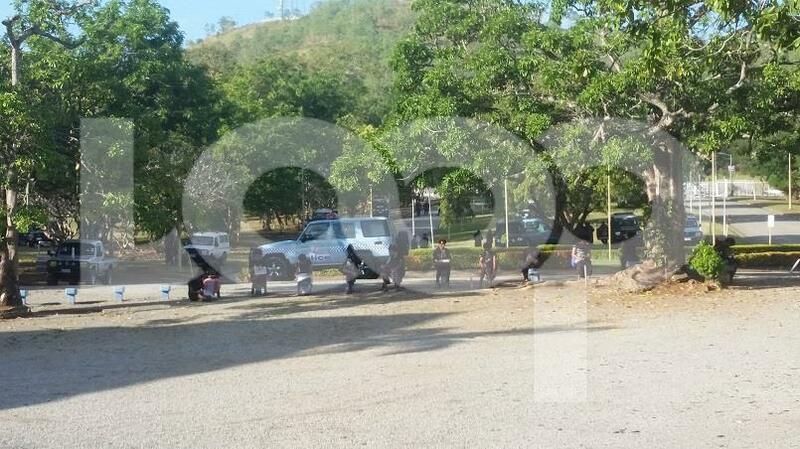 “We have decided not to go to class.They said they are here to protect us but no one is under threat here," a student told Loop PNG. 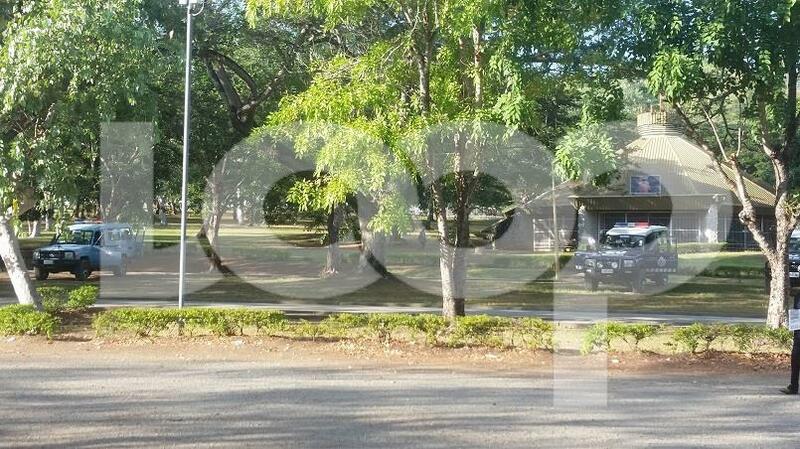 She was referring to the convoy of more than 50 police vehicles that entered the main Waigani campus early this morning. "The way they came in the morning, fully-armed, some even climbing over the fence, with all these 10-seaters, are intimidating. 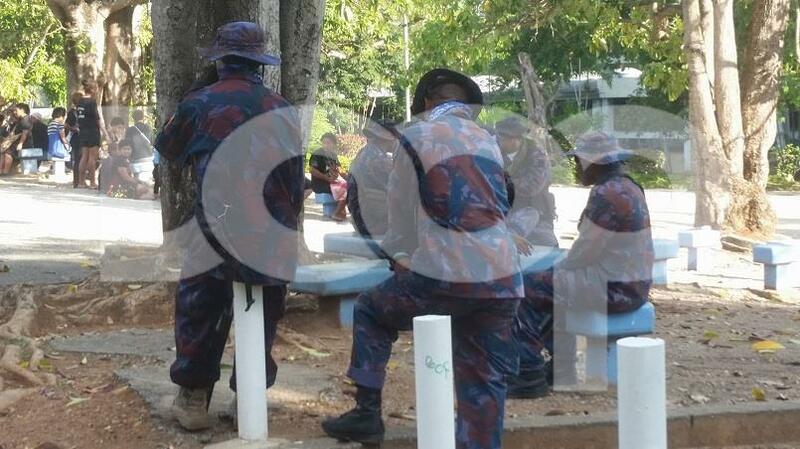 “We want vice-chancellor Professor Albert Mellam to come to us and explain this heavy police presence on campus.